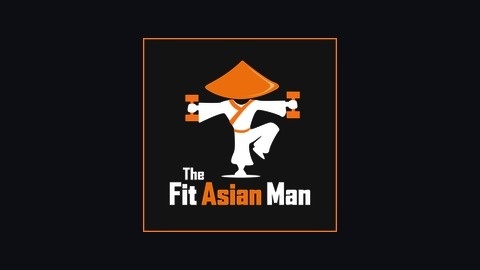 Health and Fitness for the Asian American Man. 26 – Why Am I Not Losing Weight? 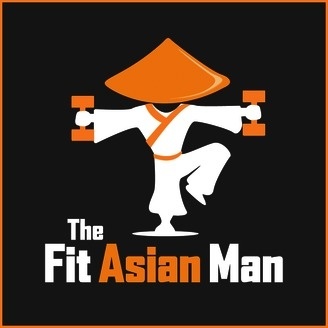 25 – How to Get Abs and Other Questions on the First Ever Q&A Show!